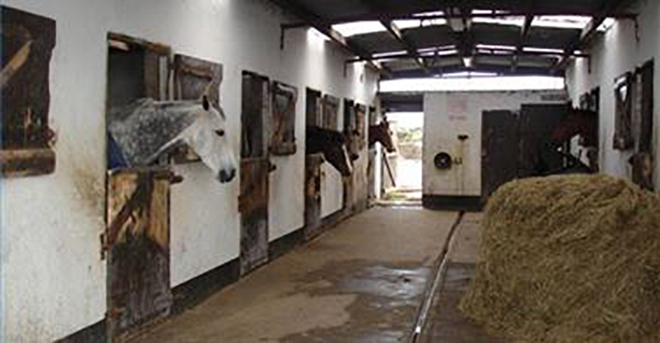 This equine course aims to provide livery yard managers and owners with relevant legal and financial requirements associated with running this type of horse related business. Staff management & client management. Attracting the right horse owning clients to your livery yard. Together with this will be found the legal requirements for the all important equine related health and safety, and risk management information. It introduces multiple learning tasks, assignments and projects including local research & awareness. Multiple learning tasks and assignments. To complete assignments you will require Adobe Acrobat Reader. Instalments available – see dropdown list above Enrol. Standing order set up via UK Bank account is required prior to activation. Detailed form provided when you complete checkout of first instalment payment. NOTE: When used as part of the Intermediate Diploma programme (ID8), provides the majority of the theory for Stage 1 & 2. ID’s offer subsidised fees & option of 4 certificates. READ MORE – Entry Requirements : Delivery of Course Material etc. handling staff and clients professionally. Research assignments are included in the content.